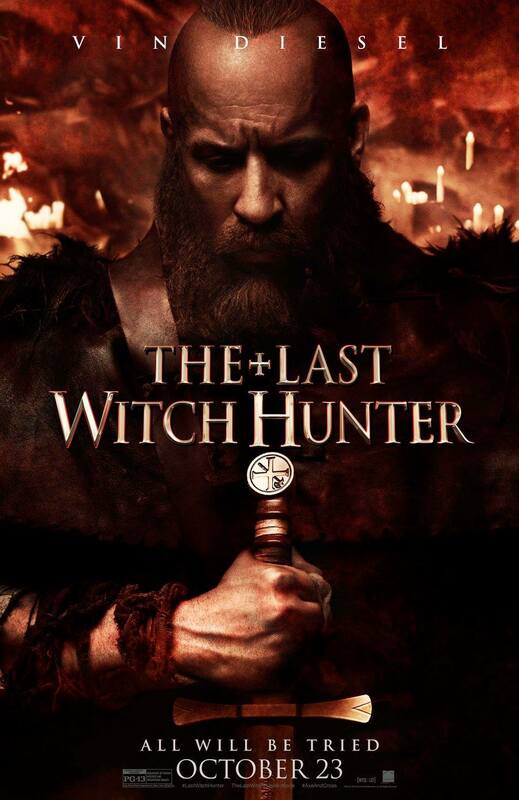 The Last Witch Hunter stars Vin Diesel, Rose Leslie, Elijah Wood, Ólafur Darri Ólafsson, Rena Owen, Julie Engelbrecht, and Joseph Gilgun. 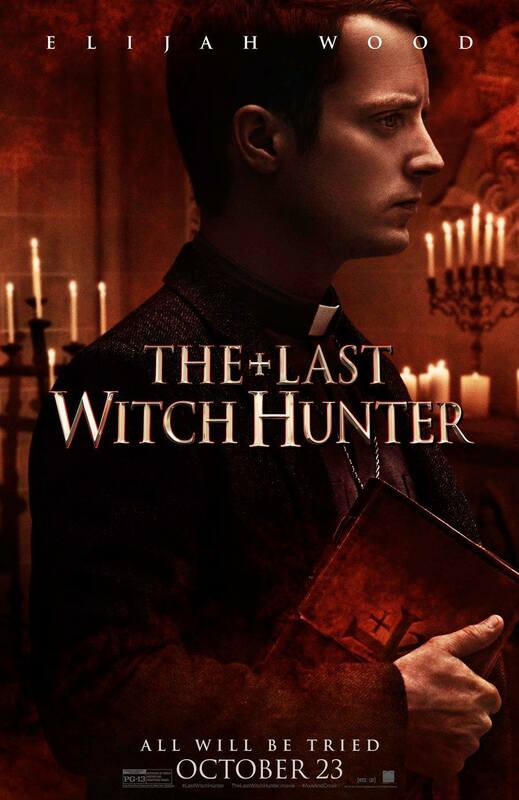 It is directed by Breck Eisner based on the screenplay by Cory Goodman. 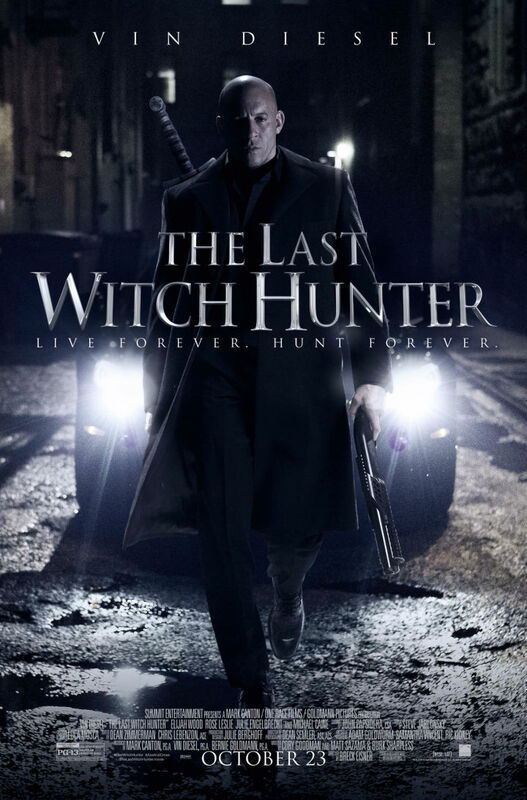 Check out the new trailer of The Last Witch Hunter, starring Vin Diesel. 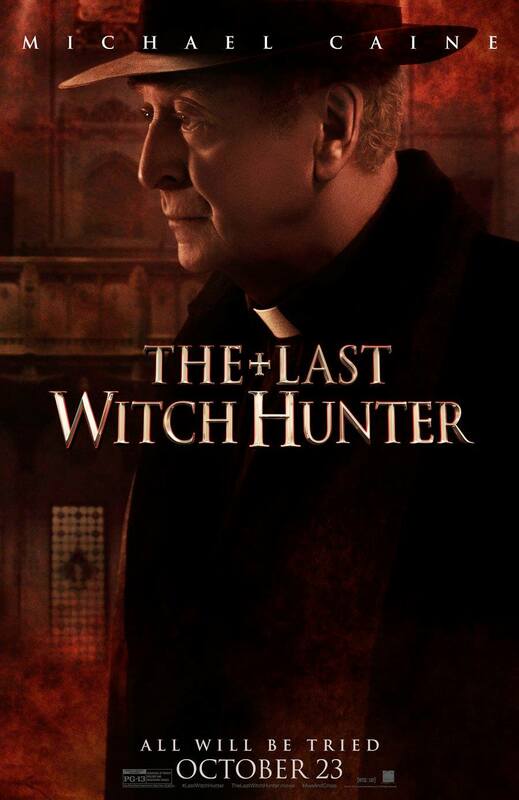 And, of course, we got here some character posters. 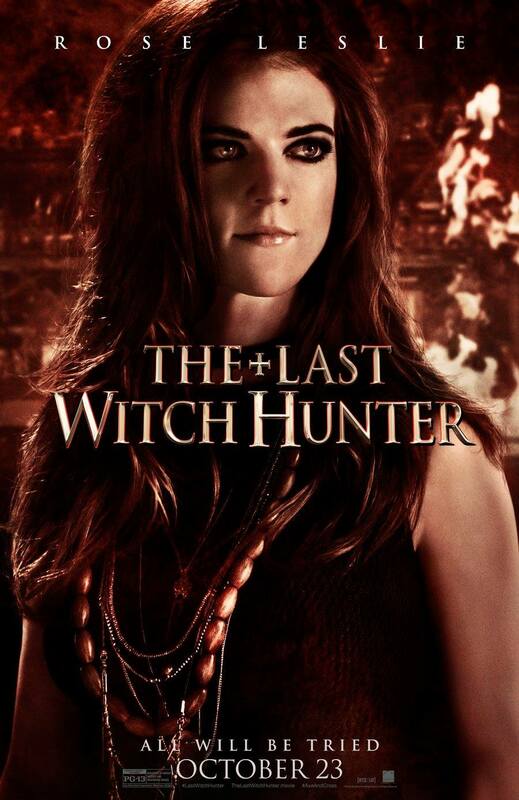 The Last Witch Hunter starts casting spell in theaters on October 23, 2015.